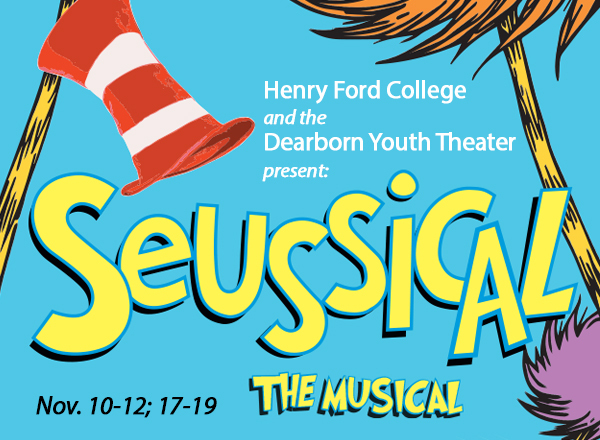 Presented by HFC and the Dearborn Youth Theatre, the Broadway musical Seussical will run for six performances in mid-November at the Adray Auditorium in the MacKenzie Fine Arts Center on the Henry Ford College campus. Based on the works of the beloved children’s author Dr. Seuss, Seussical includes stories and characters from at least 15 of his beloved books, including Horton Hears a Who, The Cat in the Hat, and How the Grinch Stole Christmas! During the course of the musical, some will fall in love, some will have wild adventures, and some will even save the world! Dr. Seuss believed in helping a friend, never giving up, and keeping a promise. He believed in the value and dignity of others, protecting the sweetness of the world, of peace among nations, and in every heart. He believed in the pure power of imagination. 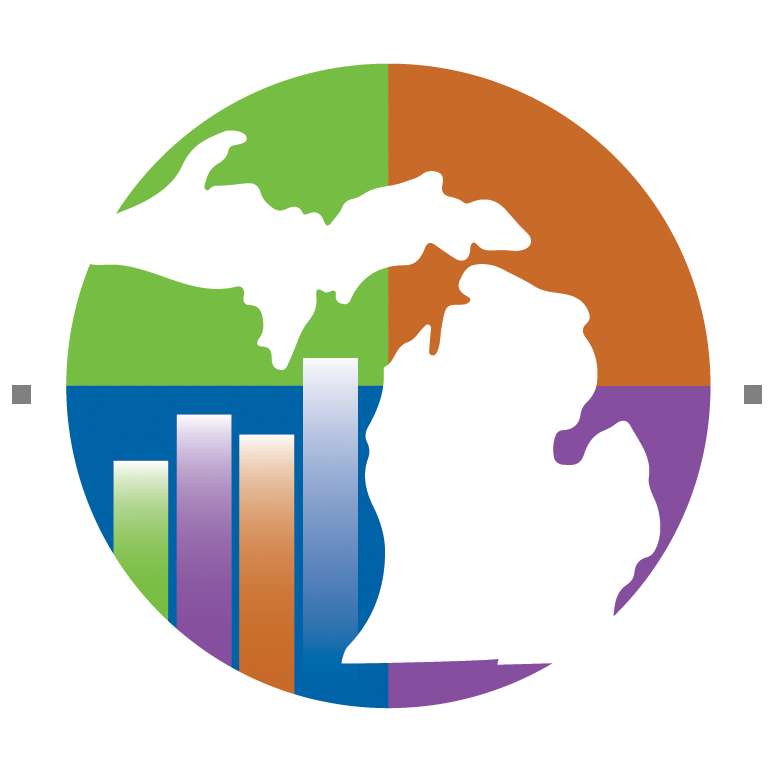 These are the themes of the play, which is also filled with laughter, fun, and song and dance, according to director Mary Bremer-Beer, who teaches theatre at HFC and is a long-time DYT director. Sunday, Nov. 19, at 2 p.m.
Citizens of Whoville: Habib Abbas, Elyas Abbas, Jumana Abbas, Aldra Bazzi, Carolyn Cajas, Daniel Cajas, Calum Carscadden, Josh Dauzy, Iris Kalfa-Bremer, Madison King, Maria King, Katherine Kiel, Katherine Kummer, Isabella Marcoux, Thomas Peck, Eliana Quesada, Trevor Redmond, Michelle Redmond, Mike Ross, Samara Skaggers, Emily Schade, Mykala Schade, Katherine Seeley, Sherry Skaggers.